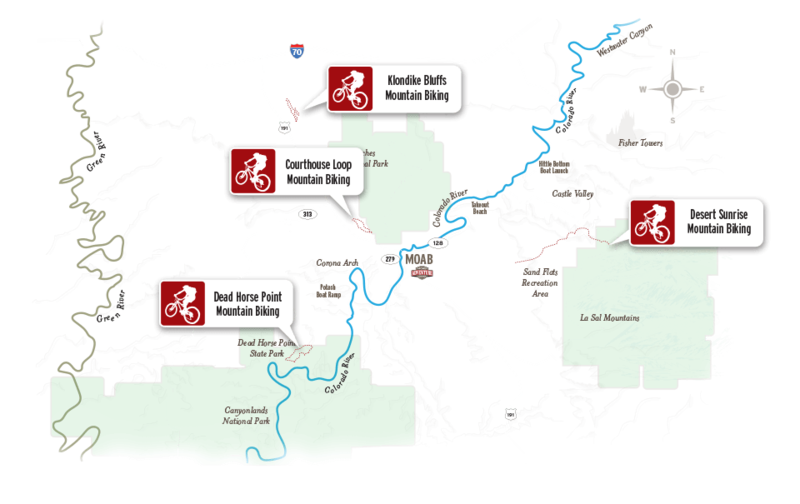 The Dead Horse Point Singletrack Loop trail is a 10 mile moderate to intermediate trail, and offers spectacular singletrack riding (narrow trail wide enough for one bike). Enjoy the dramatic views along the trail as you see into Canyonlands National Park and down to the majestic Colorado River. 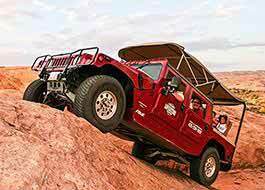 You'll experience minimal elevation gain/loss, but you will be up at approx. 6,000 feet above sea level. 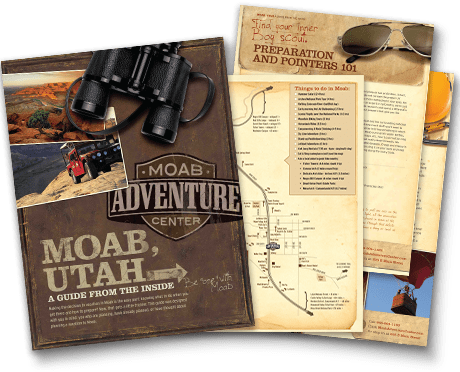 Meet at the Moab Adventure Center for your pick-up and your guide will drop you off there once you've finished the ride. 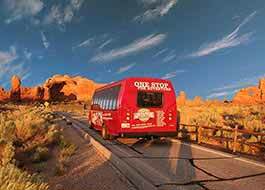 Price includes an additional $5 fee per person for entrance into Dead Horse Point State Park. We had Melissa all to ourselves on the Intrepid Trail Mountain Biking Trip at Dead Horse Point State Park. She was a very knowledgeable and accommodating guide.